Jenny (Norrick) Quasebarth was a three sport athlete at Winamac Community High School. She participated in volleyball for 3 years, basketball for 4 years, and track for 1 year. While playing basketball, she broke the record for career scoring (881 points), rebounds (501), and steals (293). Also, she ranks second in career assists (153) and was voted MVP in 1985 and 1986. In addition, Jenny was elected for All-Midwest Conference and won the Defensive Trophy 3 times. 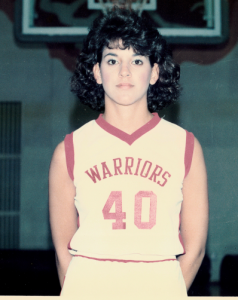 She led the basketball team to a sectional championship twice, and was awarded the mental attitude award in 1986. After high school, she continued her basketball career and played at St. Joseph’s College for 3 years, where she led the team to the Division 2 Elite Eight in 1988 and 1989. Her fondest memories included winning the sectional championships and breaking the career scoring record. Guy Rugg was a three sport athlete at Winamac Community High School. He earned 12 varsity letters participating in track, wrestling, and football. In football, Guy was a 2-time team MVP, 2-time Loganland defensive player of the year, 2-time All Conference and All State player. He also helped the team win the conference championship twice in his 4 year career. In wrestling, Guy had an overall career record of 73-23 and was a team captain. He was a sectional champion, regional champion, state qualifier, and a 3-time conference champion. He also owns the fastest pin in school history (5 seconds) and led the team to 4 conference championships in his career. In his track career, Guy was a 6’ 2” high jumper, 140 feet discus thrower, and ran a 11.2 second 100 yard dash. Coach Jeff Beach said that Guy was, “One of the best overall athletes I have coached in any sport in 35 years of coaching.” Currently, Guy lives in Winamac and owns Rugged Xscape, which is ranked one of the top 3 escape rooms in Indiana. 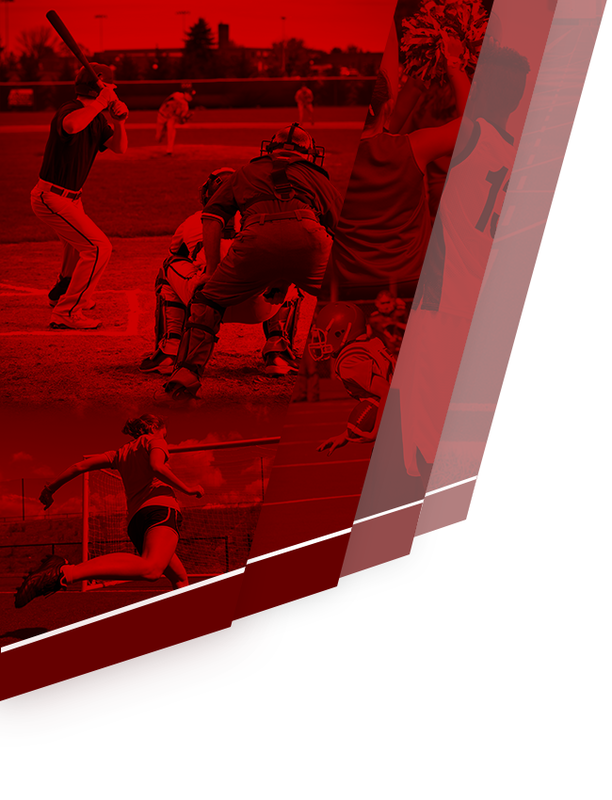 Jeff Burger was a three sport athlete at Winamac High School, participating in track, football and basketball. During his high school career, Jeff led all Loganland in football with 26 touchdowns, 166 total points, and more than 1,400 yards rushing. He set the school record with 1,415 yards rushing and was named Co-MVP and all conference for football. 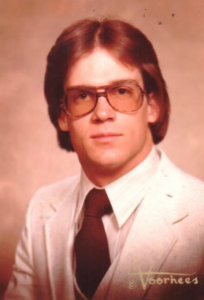 In 1981 he was selected to play in the first ever Loganland All Star football game. 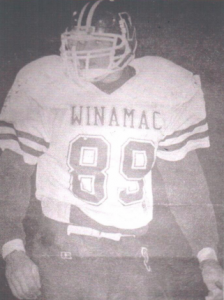 He led the Winamac football team to a record of 9-1 which ranked them 5th in the state. 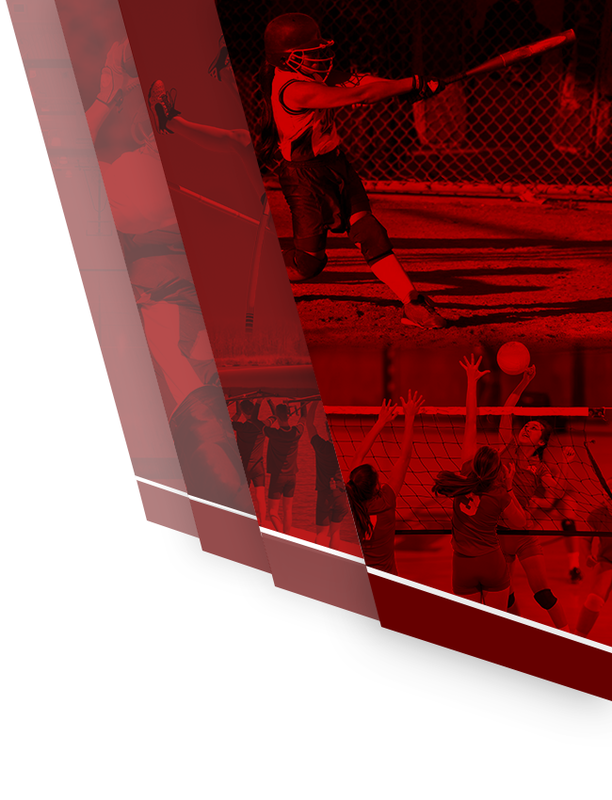 During this season the team broke or tied 39 individual/team records. After high school, Jeff continued his football career. He played at Mt. Scenario College for 3 years and was voted 1983 Second Team All-Conference and Offensive MVP. Currently, Jeff lives in Hillman, Michigan, where he coached track at Hillman High School for 6 years. His favorite memories include playing with a great group of guys, playing for Rex Bowser, and running track for Jerry Jones.